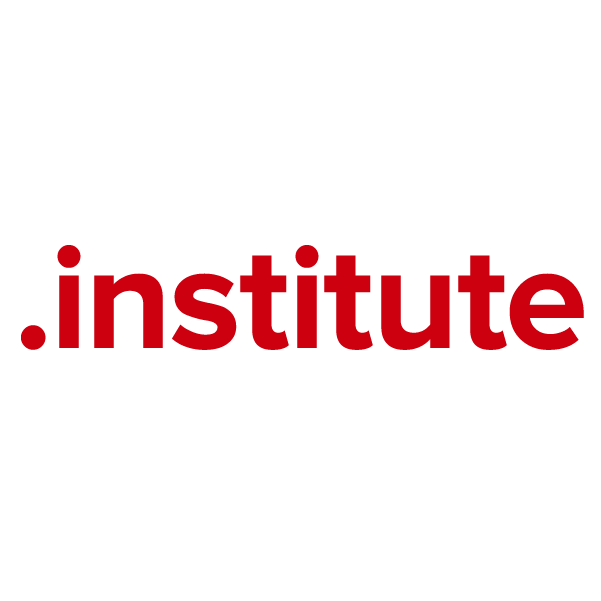 The .institute domain extension was developed for use by all types of institutes – schools, training facilities, community organizations and academic centers. It's the ideal website naming choice for institutes of art, beauty, theology, mechanics, engineering, culinary arts, technology, science, music and many other fields of study. Register your .institute domain name through Namecheap, and we'll include dynamic DNS support, URL and email forwarding, WhoisGuard privacy protection and more, absolutely free. Our service team is the best in the industry, and they're ready to answer your questions now. Register today.